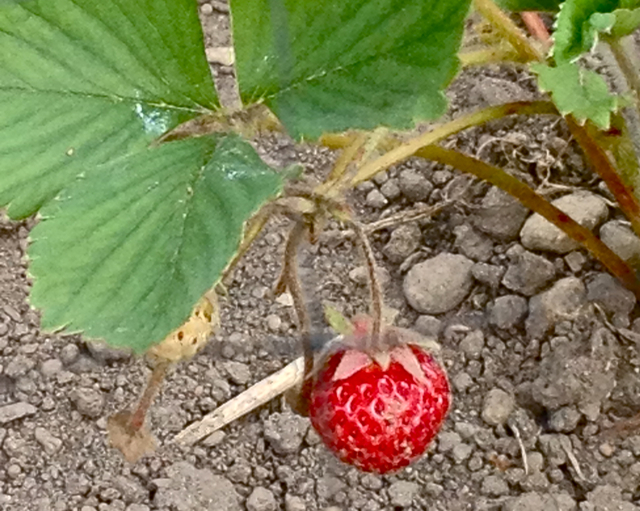 In recent post about my EduCulture adventure, I showed photos of delicious Bainbridge Island-grown strawberries. 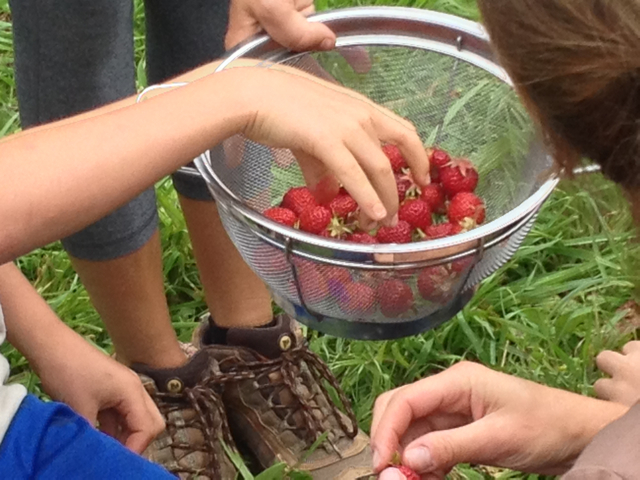 At the end of my visit with the EduCulture students, they all shared their favorite ways to use strawberries. I loved the ideas so much that I just have to share them with you. Important note: choosing organic is always best, but especially regarding strawberries. According to the Environmental Working Group, strawberries have the second highest amount of pesticides (after apples). See the full list by clicking here. The first five are EduCulture student favorites and they make my mouth water just thinking about them! 1. Dip strawberries in chocolate, let harden in fridge, then dip in whipped cream. 2. Dip damp strawberries in powdered sugar. 3. Mash strawberries and pour over vanilla icecream. 4. Make strawberry pie and eat warm with vanilla icecream on top. 5. Dip strawberries in whipped cream, then in mini chocolate chips. extra tasty, healthy treats: avocado, coconut, vanilla, cinnamon, drizzle of olive oil. 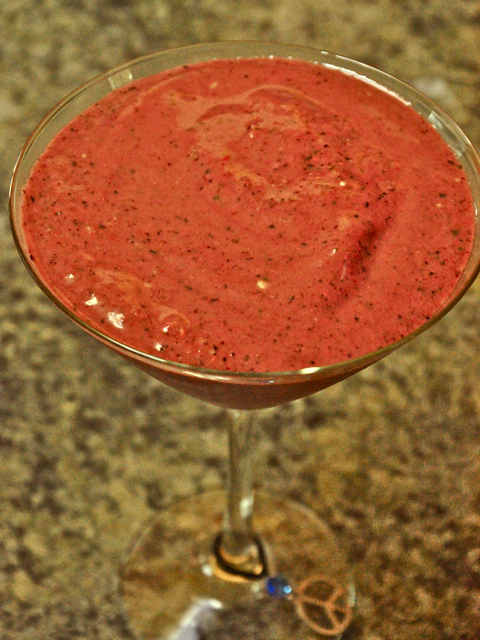 Spring’s Summer Smoothie – great for breakfast, lunch, dinner or dessert! 7. Vegan Chocolate Strawberry Cups – I’m a wannabe vegan, so this recipe from Molly Pearson jumped out at me when she posted it on one of my favorite blogs, MindBodyGreen.com. I haven’t tried it yet but it’s on my list of to-do’s. Mix first 4 ingredients together. Place tsp. of chocolate mixture in the bottom of a muffin cup and freeze 15 minutes. While waiting, mix strawberries and coconut oil. Layer strawberry filling on top of frozen chocolate mixture. Freeze 15 minutes. Add the rest of the chocolate to the top. Freeze for 15 minutes. Do away with processed peanut butter cups forever. Since I’m a berry-holic, I was thrilled to learn that not only are strawberries tastier than candy, they pack a nutritional punch. The vitamin C and antioxidant content alone is worth eating them every day, but they’re also high in manganese, folate, potassium and fiber. Check out this list for more on their nutritional value. Pick your own – here is a list of U-pick farms in Kitsap, King, Island and Snohomish counties: PickYourOwn.org. Farmer’s Markets – here is a list of Washington Farmer’s Markets. Just about every community has one and berries are in abundance right now! PugetSoundFresh.org. I’d love to hear about your favorite strawberry recipes! Subscribe to this blog on the right side of the page for more Sustainable Spring tips and ideas! Strawberry season has finished where I am but the strawberry cups sound great!